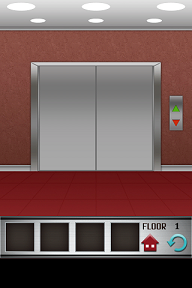 Below is the “Concise Version” of our 100 Floors (iphone/ipod/ipad version) Walkthrough / Answers / Solutions. For DETAILED walkthrough of a floor or level, please click the “Walkthrough/Solution Pic & Details” link for that floor/level. The hints below may or may not give you enough to go on to solve each floor, and in case it doesn’t, please see the pic and detailed walkthrough of the specific floor/level. Hope you’re enjoying the game and that you find our walkthrough helpful!